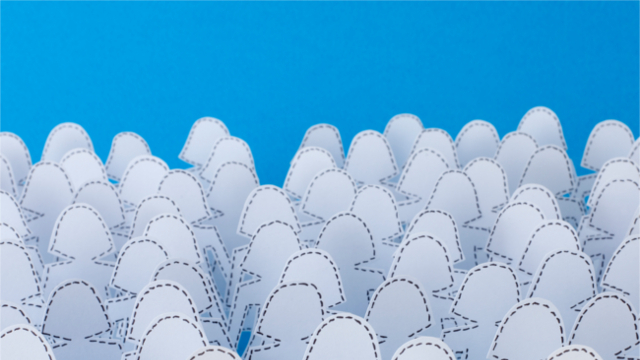 As opportunity youth continue to struggle to connect to the economy, entrepreneurship offers a chance for them to learn the skills and mindset needed to thrive in today’s economy. Opportunity youth, the 4.6 million young people who are neither in work nor in school, often encounter significant barriers to education and employment, and entrepreneurship programs may offer solutions to the challenges they face. Entrepreneurship programs have the potential to help these youth gain the business skills and experience needed to succeed in the working world – whether as entrepreneurs or employees – while also providing wraparound services that help them thrive in their daily lives. 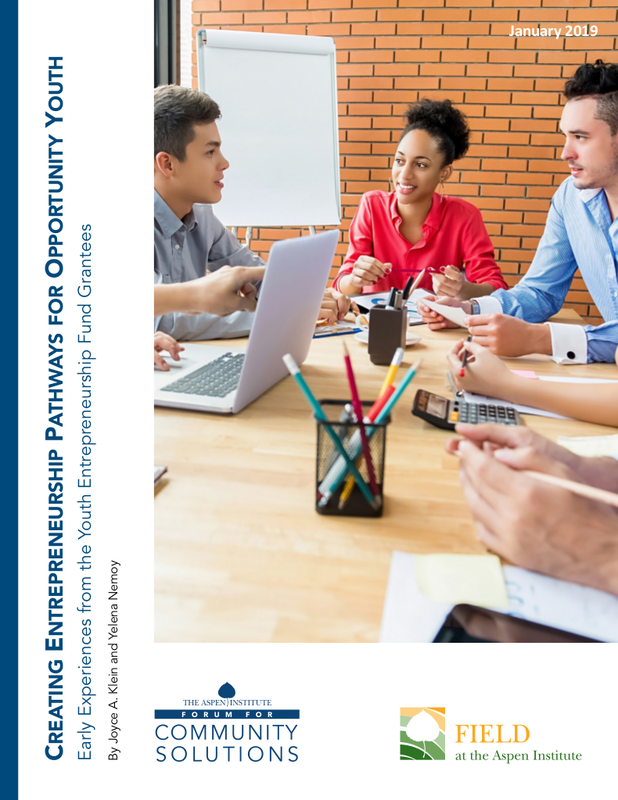 This new report explores the potential for using entrepreneurship to engage and create pathways for opportunity youth, by examining existing entrepreneurship programs and sharing emerging models for creating and adapting entrepreneurship programming targeted to the specific needs and aspirations of opportunity youth. The report profiles three sites in Del Norte County, California; Philadelphia; and San Francisco that are part of Youth Entrepreneurship Fund, which supports collaborative approaches to explore entrepreneurship as a pathway to economic self-determination and economic equity. The fund was launched by the Forum for Community Solutions with support from the Charles Stewart Mott Foundation. This report is a collaboration between the Aspen Institute Forum for Community Solutions and FIELD at the Aspen Institute. Tweet As #OpportunityYouth continue to struggle to connect to the economy, entrepreneurship offers a chance for them to learn the skills and mindset needed to thrive in today’s economy. Tweet #OpportunityYouth, the 4.6 million young people who are neither in work nor in school, often encounter significant barriers to education and employment. 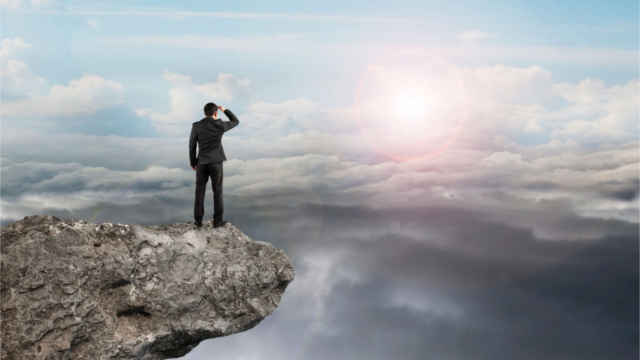 Entrepreneurship programs may offer solutions to the challenges they face. Tweet Entrepreneurship programs can help #OpportunityYouth gain the business skills and experience needed to succeed in the working world, while providing services that help them thrive in their daily lives. The Aspen Institute Forum for Community Solutions promotes collaborative, community-based efforts that build the power and influence of those with the least access to opportunity, and support communities to come together to expand mobility, eliminate systemic barriers, and create their own solutions to their most pressing challenges. Launched in 2012 at the Aspen Institute, the Forum for Community Solutions envisions a future where communi-ties create their own vibrant and lasting solutions to the social and economic problems that they face. The Forum for Community Solutions believes that if communities have more power to lead change, we will create a more just and equitable society. 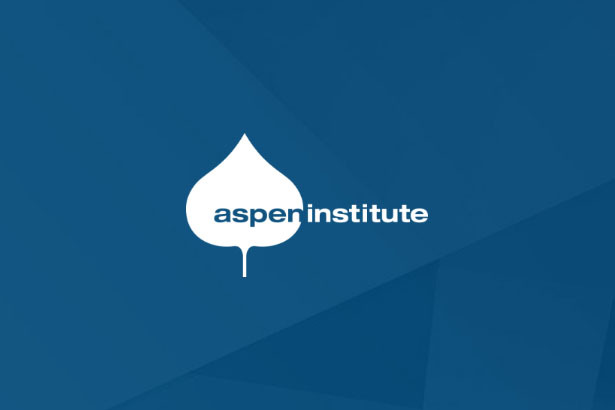 FIELD at the Aspen Institute is an initiative of the Institute’s Economic Opportunities Program (EOP), which advances promising strategies, policies, and ideas to help low- and moderate-income Americans connect to and thrive in a changing economy. Over its 25 years of work, EOP has focused on expanding individuals’ opportuni-ties to connect to quality work, to start businesses, and to build assets and economic stability. EOP staff work closely with national and local leaders – practitioners, policy makers, employers, foundation lead-ers, academics, and advocates – to illuminate and encourage policies and practices with the potential to help lower-income Americans succeed in today’s economy. 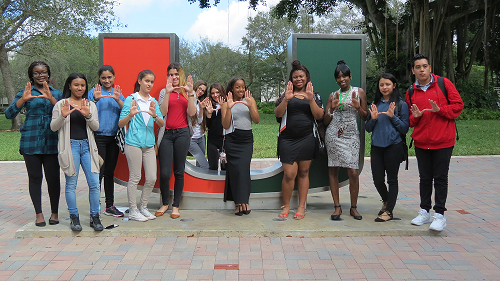 Within EOP, FIELD works to build understanding and strength-en the role of entrepreneurship and business ownership as an economic opportunity strategy.